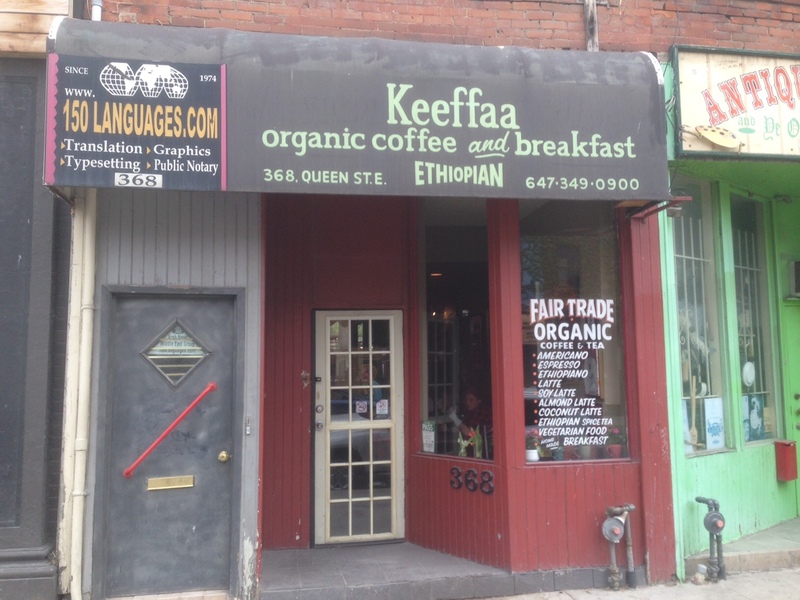 Keeffaa Coffee is a place I have walked by over a hundred times and always wanted to try. Upon entering, it’s difficult to pinpoint what was more intoxicating: the smell of Ethiopian coffee beans roasting; the Django Reinhart & Stéphane Grappelli music softly spinning; or the unbelievably warm reception I received from the owner, Elsabet Wubie. 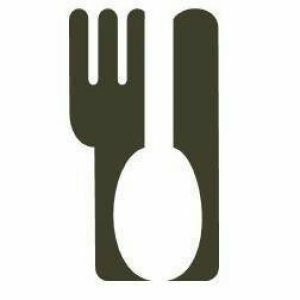 All I know is that I was immediately hooked, and I hadn’t even seen the menu yet. 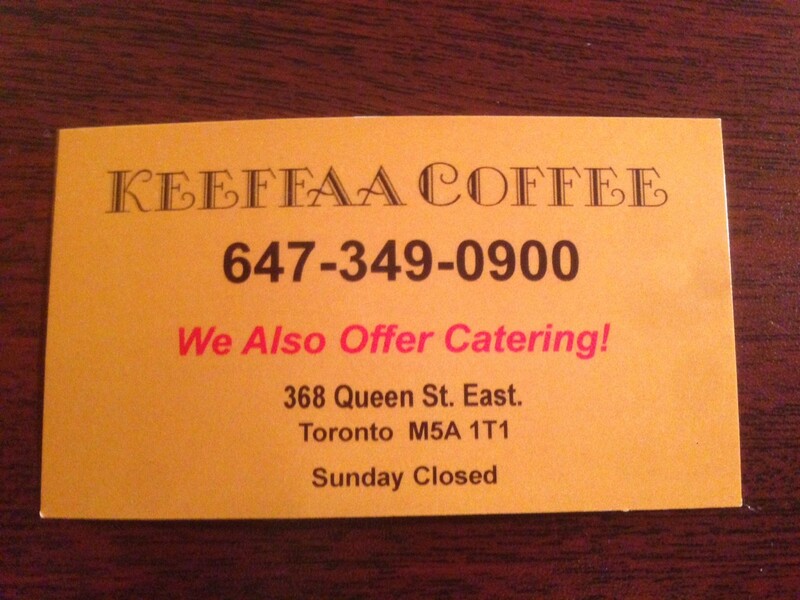 Named after the small Ethiopian city where coffee was first discovered in 1565, Keeffaa Coffee is a rare breed. Half coffee shop, half kitchen, I feel like an honoured guest in Elsabet’s home. 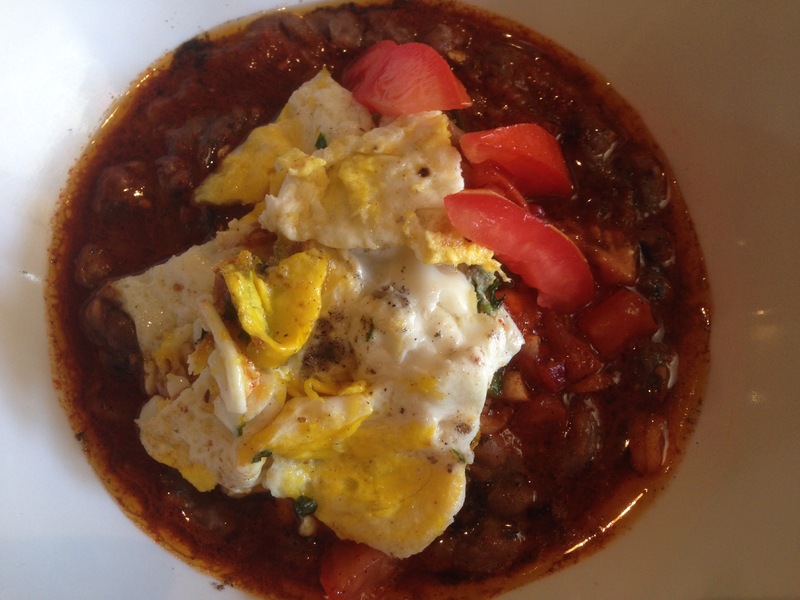 The menu has breakfast served number of different ways, versions completed with Eggs, Mixed Veggies and Ful (fava beans stewed in berbere, onion and tomato). 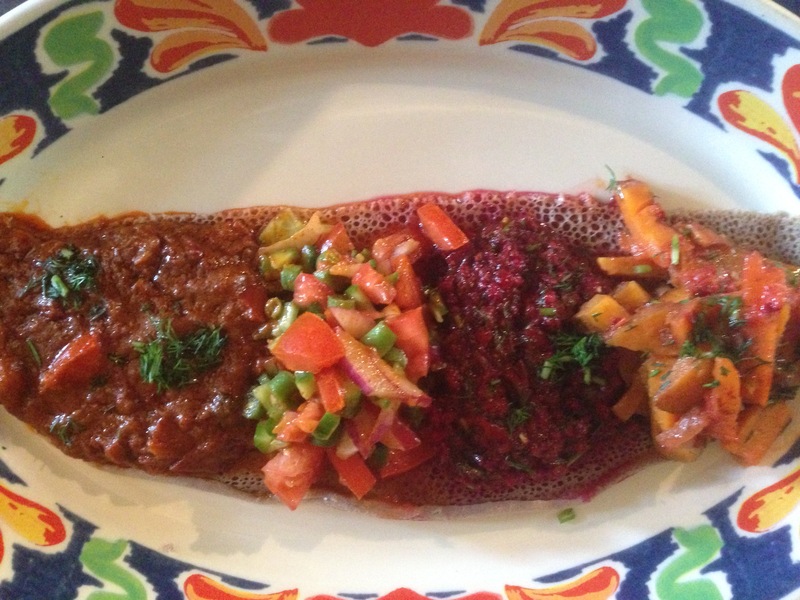 No Ethiopian restaurant is complete without a Vegetarian Platter ($14). Keeffaa’s rendition doesn’t disappoint. Roasted Yam Julienne is served alongside mashed Beets & Dill, a Chopped Salad, and a generous serving of Shiro (a heavily-spiced puree of chickpea-meal). I opt for the Keeffaa Platter ($15), composed of grilled Lamb Tibs, a Yam/Yellow Pepper/Coconut Milk Mash and a made-to-order Tomato, Onion and Chili Salad. My gluten-free Injera is toasted, offering a nice contrast that softens as it soaks everything up on the plate. I finish quickly despite the large portion size. Keeffaa Coffee is a very comfortable place to frequent. Elsabet treats me like family. She certainly feeds me like I’m family. Be sure to pop in the next time you’re walking by, even if it’s just for a hot chocolate on the back patio. I’m confident that you will quickly become a regular customer. Thanks for playing “Misty” for me. I love Ethiopian food and seek it out each time I’m in a new city. The food at Keeffaa is hands down the best I’ve ever had, beautifully spiced, fresh, very fine favors. Will find her every time I visit Toronto.